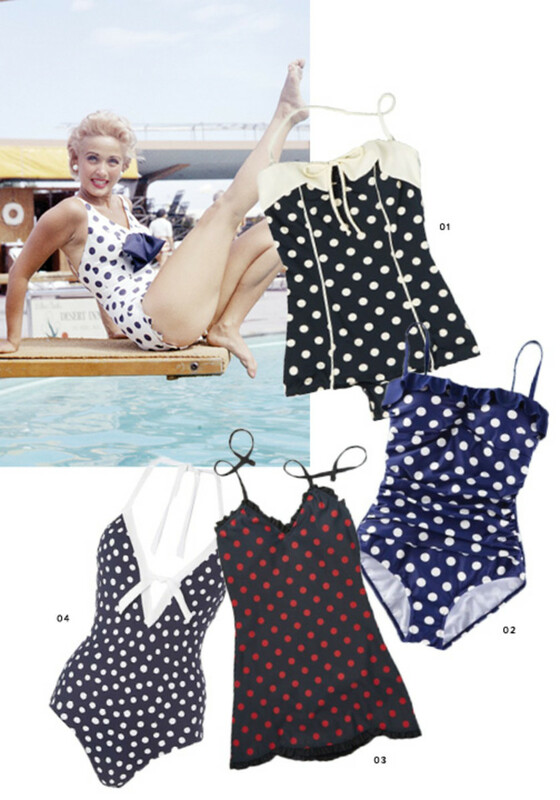 Swimsuit trends come and go, but it’s hard to beat a classic one-piece. 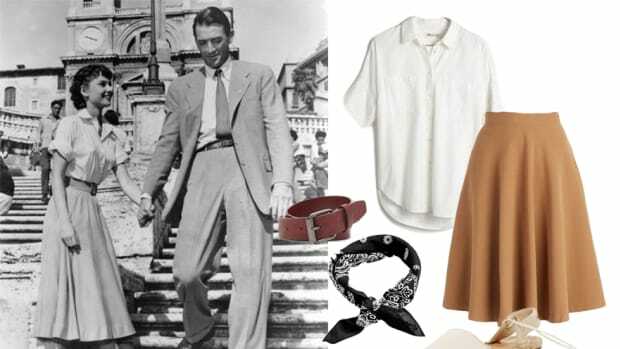 When searching for a little water-friendly outfit inspiration, what better place to look than the fifties and sixties? Figure-flattering lines, quirky patterns, quality fabric, and feminine fits—this era certainly did swimwear right by keeping the womanly figure in mind. 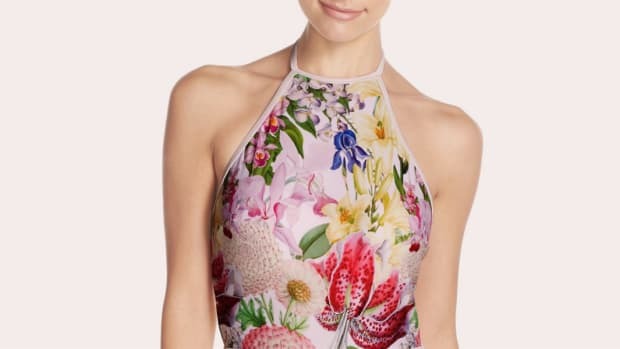 A few iconic one-piece looks have us especially excited about shopping for our summer swimwear—and we’ve found great modern takes on these classics. How could we leave out Audrey Hepburn’s standout, sporty red one-piece? 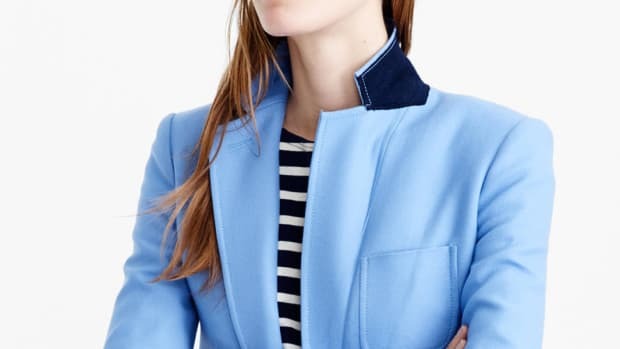 This suit reflects Hepburn’s timeless style of simple yet bold pieces. Utility meets fashion in this high-neck fire engine red suit, and we think this classic piece will serve you for many years to come. Elizabeth Taylor is the vision of femininity in this satin lavender suit. If you don’t want to compromise your ladylike style on the beach, a suit like Taylor’s will keep you looking stylish and feminine. Low-cut legs and ruching at the front of the suit are especially helpful for those who want more coverage. If you need extra support, consider a cup with underwire. If you like classic styles in bold colors, Janet Leigh’s bright yellow boy-short look is the one to copy this summer. Leigh chose a fit that was simple, flattering, and more sturdy, but she had fun with the bold canary yellow color. If summer is all about sunshine and good times, why not express that in your suit? How could we not love a classic, sleek black one-piece? Both bold and wonderfully flattering, the LBS is the swim staple we all love. Sophia Loren clearly feels as beautiful as she looks in this über-flattering black suit, and we are so ready to make this look our own. If the beach is just another excuse for you to flaunt your quirky, playful style, then these patterned one-pieces will be your cup of tea. Jane Powell shows off her bold polka-dot suit with all the confidence in the world. To make this style your own, look for playful details such as extra piping, a bow, or ruffles. It’s never to early, right?